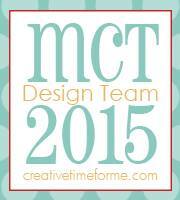 It's Day 4 of My Creative Time's 40th Release!! 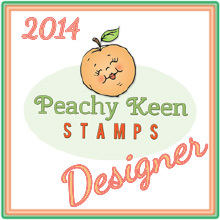 these wonderful stamps and dies!! I used the the Trifold Card Die to make a holder for it, too cute!! I also used one of the Fun Stitched Edges Dies to make the band. If you'd like to make the holder I scored around the flat edge and sides at 9/16". Then from the flat edge I scored at 2 7/16" and then 3 1/16" only to the 9/16" and trimmed up and cut slits to fold in, here's a photo just to give you an idea. You could glue two together! I love your cute treat!!! ;) That fleurette de lis on your tag is perfect, too! This is the cutest treat box! How clever!!! Love the colors! I love the colors you used, pink & brown is one of my favorite color combos. Such a cute little treat! Great job! OMGosh I love that you made it a little holder. Thanks for sharing your sweet treat holder. I love the colors. Your treat box is so super sweet! I Love this carton and can't wait to add it to my collection!! 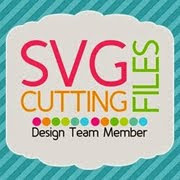 your project is soo stinkin cute. This is adorable! The holder idea is brilliant. Thanks for showing us how to make it. Gorgeous milk carton. Loving this release. Very cute, love how you wrapped the tag around the milk carton, so happy a new treat die! OMG WOW Your Milk Carton turned out amazing....WOW When I read your recipe I was blown away with how you used Miss Emma's goodies...WOW talk about being super clever and creative. I love the paper you chose, the colors just everything WOW You truly did one outstanding super creative job!! How clever of you to use those two dies together. I love your little milk carton creation! is so sweet!!! in a beautiful pink colors! What a pretty treat box!! Love the colors!! Have a great day. So creative! The colors are yummy - what a fun treat to give! 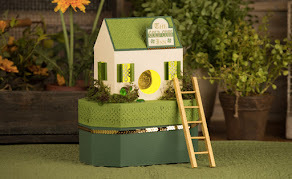 Your milk carton is so cute, and I just love the holder you made, Brigit! Adorable!!! OMG! O love everything about your milk carton! The colors you chose, the belly band and the circles for the added dimension! SUper cute! Absolutely adorable Brigit! I LOVE the papers! I am loving these milk cartons!! Very sweet--love the color combo and the holder you made. Super cute, thanks for the extra idea! Wonderful work. Great milk carton and holder! Cute! The pink and greys do together so nicely Very pretty container. Way to go on this project! Love how you added the holder to the milk carton holder! Fantastic ideas for Easter are running through my head with this one! 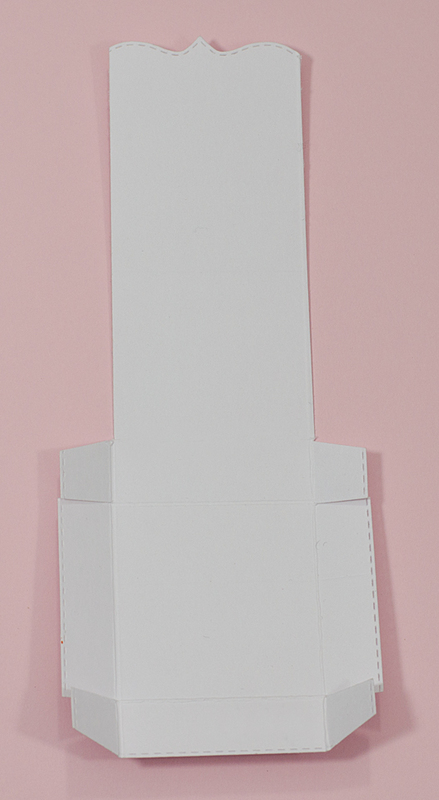 Such a super duper fun and creative way to make a holder for this awesome little treat carton! Love it! Super cute - love the color combo. What a clever idea to fold a holder! I love how you decorated your box...the scallop circle and button with twine is so cute. Beautiful job. What a beautiful treat, great idea with the holder, tfs. Brigit ~ First of all you know how I just ADORE this GORGEOUS creation! The papers, the details and oh my the holder! You my friend are BEYOND talented and creative!! LOVE this too pieces!! That is so cute and I love how you made the holder for the milk carton. Love the colors too, so spring. Wonderful milk carton creation- love that button bow. 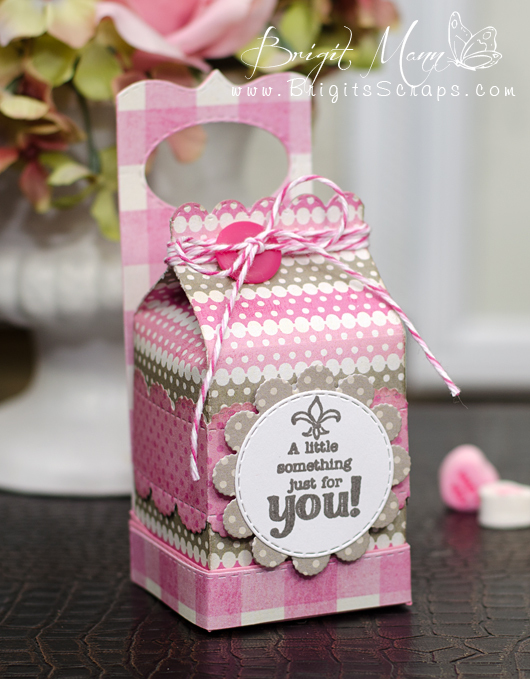 Wow... love your creation using the new Milk Carton die. I just love the colors as well, definitely remind me of Easter. Brigit, this is very creative. Love your little carton and holder for it. Very sweet. So cute with the adorable holder you made for it. Fabulous papers, too. Love your Milk Carton Brigit. Also love the holder. Very cute idea. So cute and creative!! I love how you used the Trifold card to make a handle for the milk carton! Super creative!! Very clever, the holder is a great idea. Uh oh, another thing to add to my order tomorrow. TFS! Brigit this is so adorable. And I like the tag you created. Love this holder, great idea! The colors and papers are pretty! Awesome color combo on your pretty carton! Great details!